We offer language courses expertly designed to help you work and do business in Chinese. Our classes are great for people working in accounting sales insurance hospitality marketing banking and many others. OOur business Chinese classes are available to learners who already have some understanding of general Chinese, but would like to focus on language skills directly related to their work. These courses are designed to improve proficiency in all four language skills, with a focus on business themes and vocabulary. The courses are effective at improving communication accuracy in the context of the workplace. As with all Modulo courses, personalization is paramount and thanks to the unparalled interactivity of all Modulo lessons, you'll never have to worry about running out of business-related topics to discuss. All our Chinese teachers are carefully selected for their professionalism, qualifications and experience. They go through Modulo's high-quality training programs and receive regular coaching and workshops continuously through their career with us. Did we mention they were also great fun to be around? At Modulo, we are always looking to the future. We believe that with globalization, a whole new world of opportunities will arise, and we are passionate about preparing our students with the tools required to not just succeed, but thrive in an exciting new business environment. The Modulo teaching method is proven to be an incredibly effective way of improving your earning potential, and never will that be more true than with the challenges that come with the new global market. In this day and age, success comes through communication. We won't just teach you Chinese, we will prepare you for all the opportunities that come with doing business with China. We start with a free assessment of your current level and skills at school. We then set clear and realistic objectives based on what you want and what you need. Our qualified and experienced teachers help you learn your language of choice. We help you use the new language in a natural setting to build fluency and confidence. We care about our students. Our youngest students start studying at 6 years old and there is no maximum. We teach effectively from the first beginners' phonics to advanced grammar rules. All our teachers are Native speakers, professional, qualified and experienced. Students can choose to study a course designed especially for their wants and needs. When you study at Modulo, you become part of our multi-cultural family. Choose when to study to match your work/school's schedule. 7 days/week, all day! With Modulo, you receive the best quality at a reasonable price. No hidden fees! Our proven, effective methods will allow you to progress quickly while having fun. 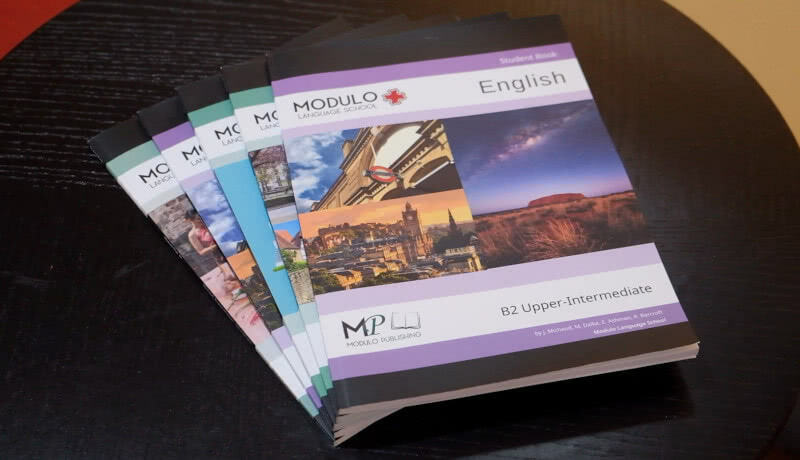 Modulo is a high-end "boutique" language school. We do not only teach languages, we also teach students. What you want and what you need are always at the center of everything we do for you. No other school can deliver the same kind of personalized, high-quality content that we are famous for. All of this makes us Thailand's leader in high-quality language education. Trying a free lesson for beginners or meeting our teachers and staff for a free assessment in the next two weeks will help you decide if we are the right school for you, risk-free. We'll be in touch shortly to confirm your appointment. You're not in Bangkok? Is travelling to one of our branches not a convenient option for you? If so, don't worry. 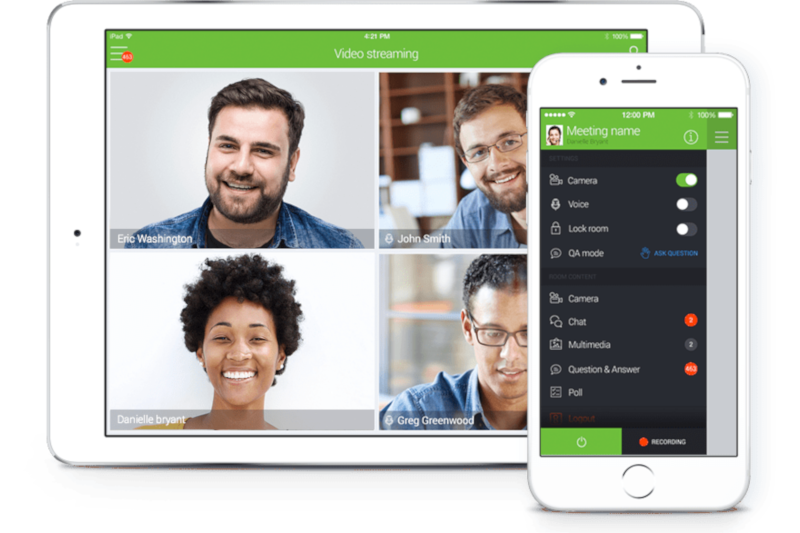 Modulo doesn't just deliver the best lessons in the classroom, we also offer the best online video distance learning lessons. Learn at your own pace and practice with highly-trained native-speaking teachers. Only a bit of experience with using Chinese? No problem, we'll guide you through the exciting process of learning a new language! Working or doing business in Chinese and already comfortable with using the language? We'll take you to the next level. Gateway to Business Chinese puts conversation at the forefront of every class. Set against the backdrop of commerical China, improvements in communicative function is paramount in this series. 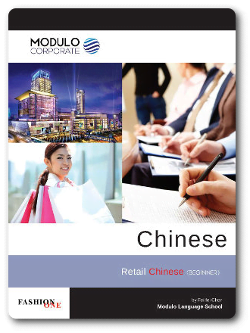 After only a few lessons you will learn to encorporate the new phrases and language you've learnt with us at Modulo into your daily dealings with business in Chinese. Fast and effective. The topics have been chosen following research among teachers to establish which are the areas of widest possible interest to the majority of their students. The program provides input in reading, speaking and listening, with guidance for writing tasks, too. Every unit contains vocabulary development activities and a rapid review of essential grammar. There is a regular focus on key business functions, and each unit ends with a motivating case study to allow students to practise language they have worked on during the unit. There are also revision units in the Course Book that revise and consolidate the work in the main units. 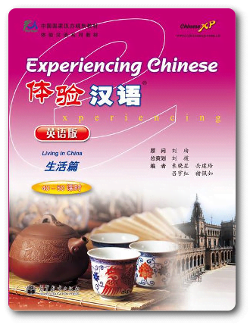 Experiencing Chinese is a book designed for those looking to meet the basic needs of business communication in China. If you only have a short amount of time before starting work in a Chinese speaking environment, this is the perfect course for you. The book uses practical communication tasks with a strong focus on listening and speaking. Experiencing Chinese uses real-world scenarios (meetings, negotiations, presentations etc.) to teach you the basics of the Chinese language, so every class studied is 100% relevant to what you will use in your job. If you only have a small background with Chinese, but want to catapult yourself up in the business world then Experiencing Chinese is for you! Learn all the basic (and most important!) phrases for workplace Chinese, in a relevant and contextual manner. Review what you have studied regularly, so you always retain what you have learnt. Using this book, you will find real business situations, challenging texts and dialogues that will prepare you for your career in China. You will be well equipped to embark on your latest (and greatest) business endeavour. All 4 key language skills are covered: reading, listening, speaking and writing. 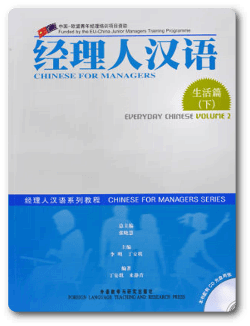 With Chinese for Managers, you will have all the tools necessary to not simply get by, but excel! At Modulo we understand that pursuing your dream job can be challenging, and we want to make that easier for you. We offer Interview preparation courses that can be integrated with any other business course to take you through, step-by-step, the most common interview questions asked. Never again will you have to feel nervous or unprepared going into an interview in Chinese. You will know what to expect, and how to answer perfectly! What you want. What you need. We deliver exceptional quality, every time. 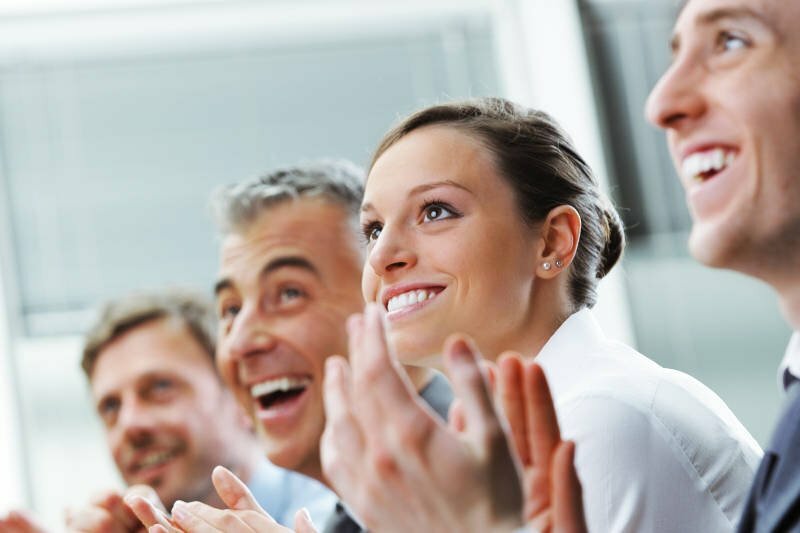 Modulo is an industry-leading provider of corporate language training solutions. We put quality and customer service above all else, delivering services of superior standard. Our cost-effective courses are flexible, customizable and specific to you. No two organizations are identical, and so no two training packages should be, either. 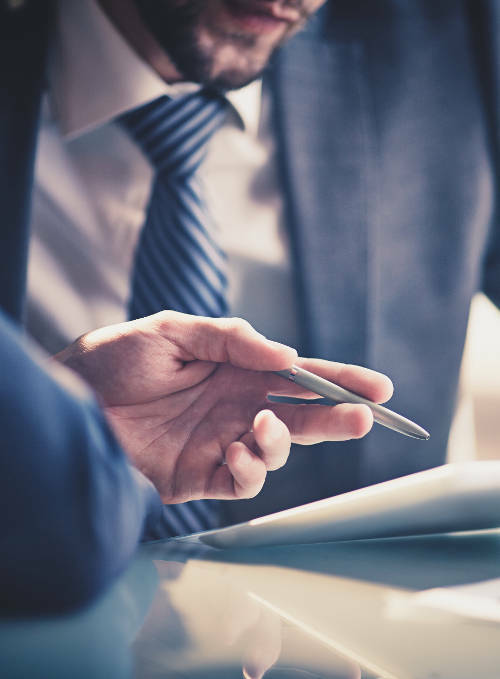 Our highly-experienced management and academic team will work with you to deliver exactly what you want and need. 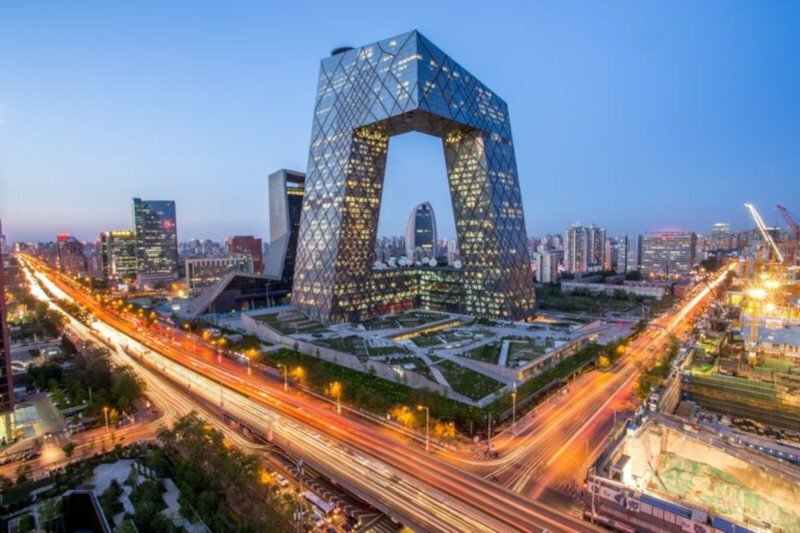 TThe People’s Republic of China currently boasts the fastest growing economy in the world and is widely regarded as the potentially biggest global market in the twenty-first century. As Thailand's first trading partner in front of the U.S. and Japan, China's powerful economy is making learning Chinese increasingly valuable for Thai people. Chinese is the language of nearly 1/4 of the World’s Population i.e. over 1.3 billion people speaks the Chinese Language And not just in China, Taiwan, and Singapore, but all over the world! Thailand has the largest overseas Chinese community and Chinese have successfully assimilated into the country for the last 400 years. The demand for business people who know Chinese (Mandarin) is skyrocketing. Speaking even a little Chinese can greatly enhance your international business relations! Chinese is important for your career! China is, and will be a major player in the business world. International business prefers to hire people who speak more than one language. China is becoming a big market recently, and business people are now looking for people who can speak Chinese. Chinese is useful! Studying Chinese lessons is a great opportunity to learn something new. It is also a great experience to be able to talk to others and it can be helpful if you like to travel. Our Chinese classes can help you understand Chinese culture, literature and history. If you talk to a man in a language he understands, that goes to his head. If you talk to him in his own language, that goes to his heart. Mandarin is the most widely spoken form of Chinese and, as a language in itself, has more speakers than any other language. With all Chinese dialects sharing one writing system of over 40,000 symbols - of which you have to study at least 3,000 in order to be considered literate! - the Chinese language is inherently difficult but fascinating to learn. Modulo has the best Chinese teachers. All of our teachers are selected carefully and experienced in Teaching Chinese as a Foreign Language. They have the skills required to lead a Chinese class in an engaging way, and compel students to practice their communicative, interpersonal and presentational skills in the new language. We offer our students individual Chinese courses tailor-made to their own personal needs and interests as well as group lessons.